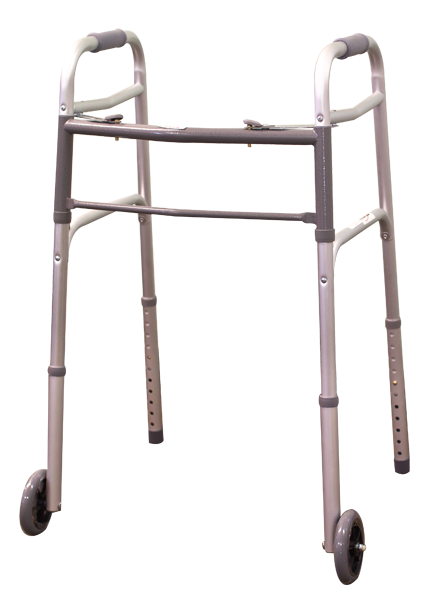 A walker or rollator is an ideal choice when you need a little extra help walking, and you don’t want to use a wheelchair or scooter. 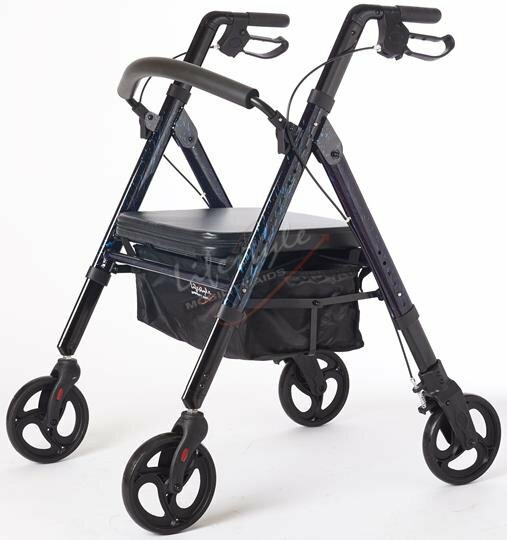 Walkers have sturdy legs with feet for added stability, while rollators feature a wheel at each leg, which allows you to walk with a more fluid motion. 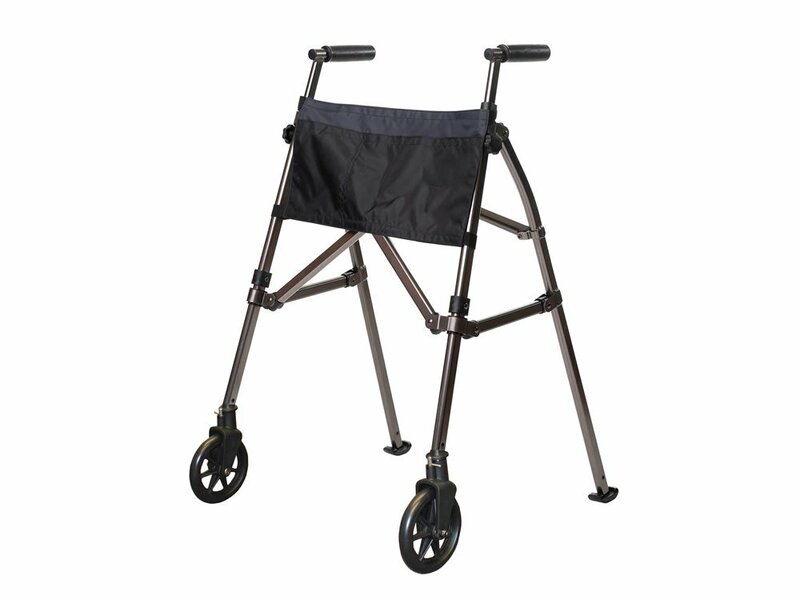 Whether you’re looking for something more maneuverable in your home or want maximum support as you walk, we have an array of choices in rollators and walkers. 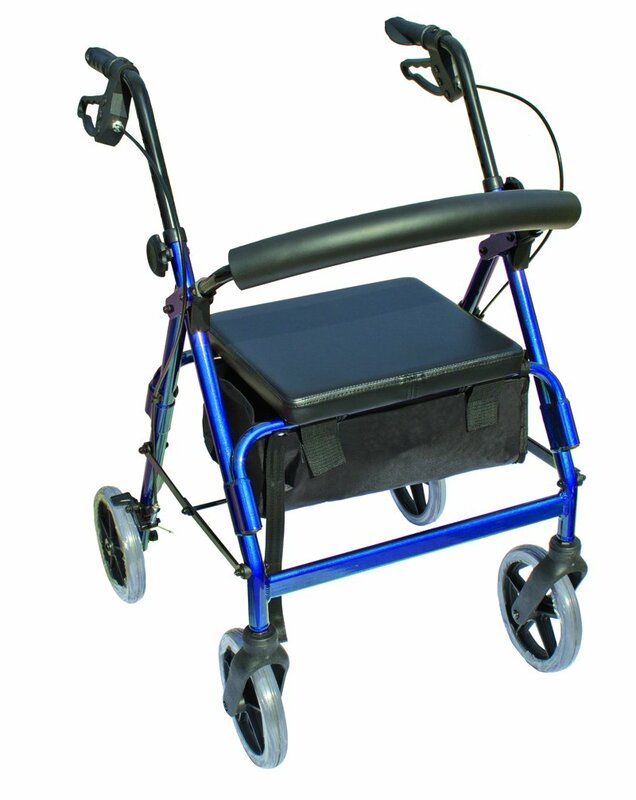 Walkers and rollators both provide extra assistance for walking, but each one is suited to a certain set of needs. 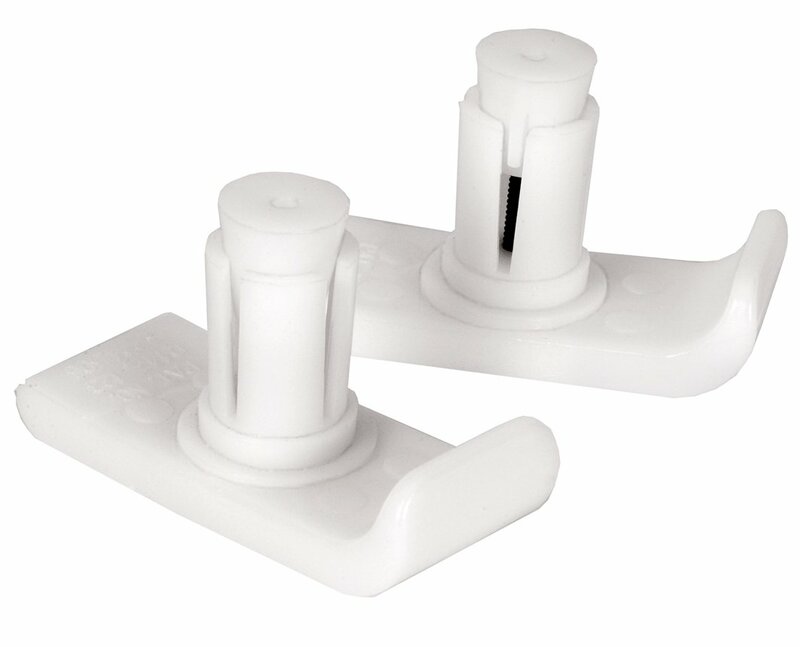 Read our buyer’s tips to learn which one is better for you. Have four legs with feet. Are lifted as you move. 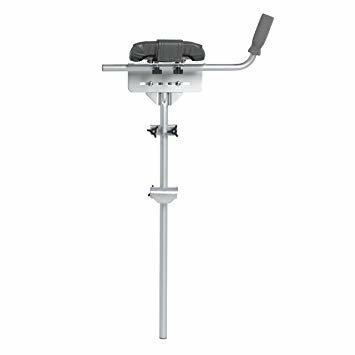 Are excellent for uneven ground. Have three or four legs with wheels. 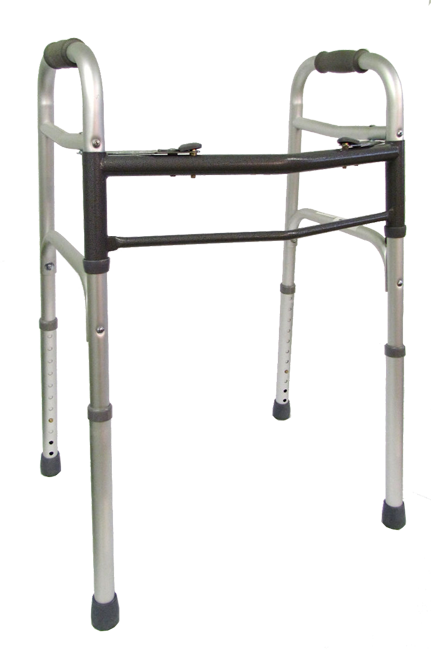 Allow a more natural walking gait. 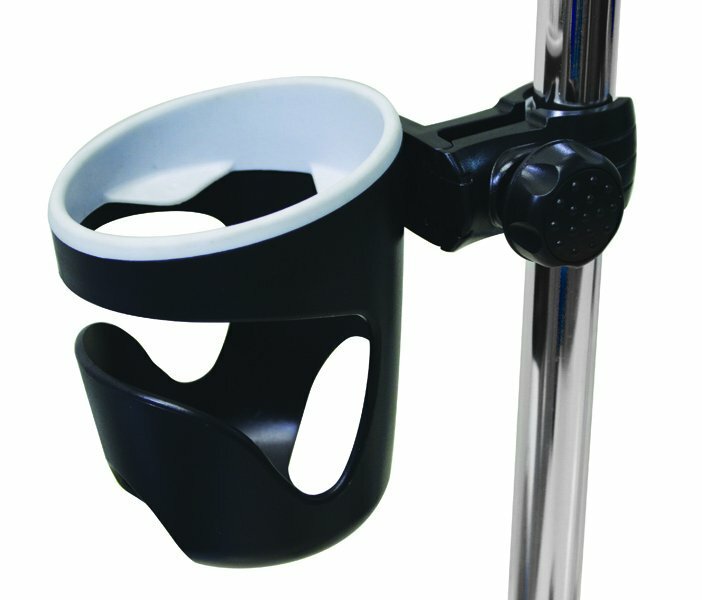 Are ideal for indoor or outdoor use. 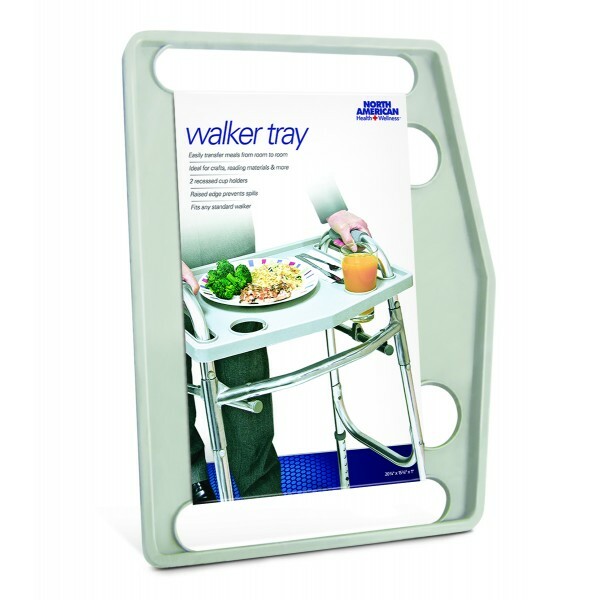 We stock only the most dependable brands of walkers and rollators, so that you can rely on their quality. 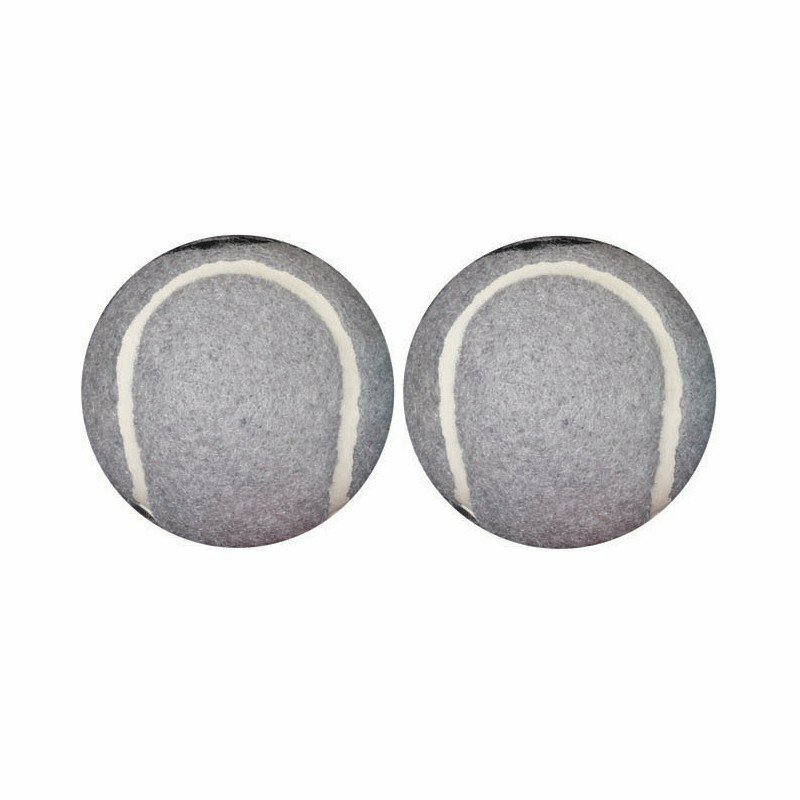 Shop from our collection below, and be sure to contact us if you have questions. 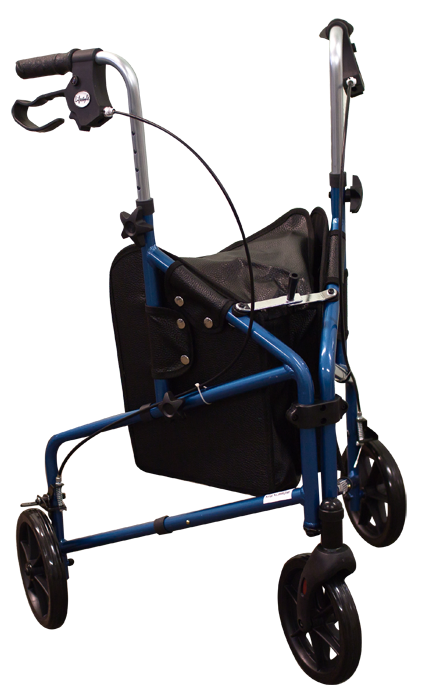 We can help pick the best walker or rollator for your needs.